Please see your study abroad advisor. Create wishlists, save your favorite programs, and get exclusive updates. I do not want to receive marketing messages from ISA. I can also opt out of receiving these at any time in my account settings or via the link in the message. Please check your inbox for a confirmation email. Click the link in the email to confirm your email address. After you confirm, click Continue. This email address has already been registered. Please log in or Reset Password. A password reset message was sent to your email address. Please click the link in that message to reset your password. If you do not receive the password reset message within a few minutes, please check your spam folder or other filtering tools. Invalid confirmation code. Please try again. Password reset token is invalid or expired. Please try again. You must confirm your email address before you can access your account. Please click the link below to re-send the confirmation email and then click the link in the email to confirm your email address. 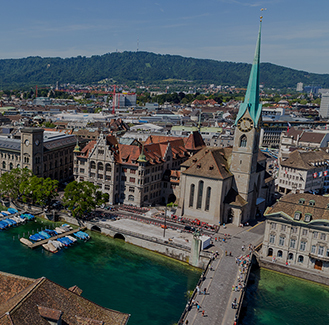 Switzerland is a relatively small but culturally rich country in central Europe. It is known for its mountains, rolling hills, and lakes and is one of the most peaceful and prosperous countries in the world. 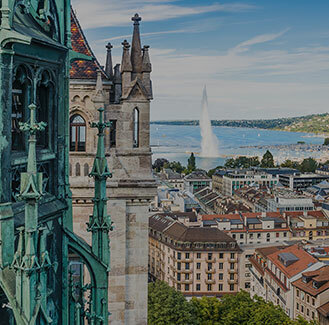 Visitors to Switzerland enjoy its renowned ski resorts, hiking trails, chocolates, watches, and sophisticated cities. Copyright © 1996 - 2019, International Studies Abroad LLC, A WorldStrides Organization.